My first “Christmas” present to myself came today! Decided to upgrade the lighting again because I half-assed it when I first got the car and I really regret doing that. At first I just thought I would grab some eBay HID bulbs for $30 and be done with it. Turns out I was not done with it – one side would always flicker and blow out and I would have to turn off all my lights and turn them back on again for them to work for another 5 minutes if I was lucky and the vicious cycle would repeat. It was kind of embarrassing actually… Mainly because you’re flashing your lights and people in front of me probably thought I was flashing them or that I’m an idiot. I had enough of that so I decided to stock up on some parts now while the car sits so that it’s good to go next year without that issue again. 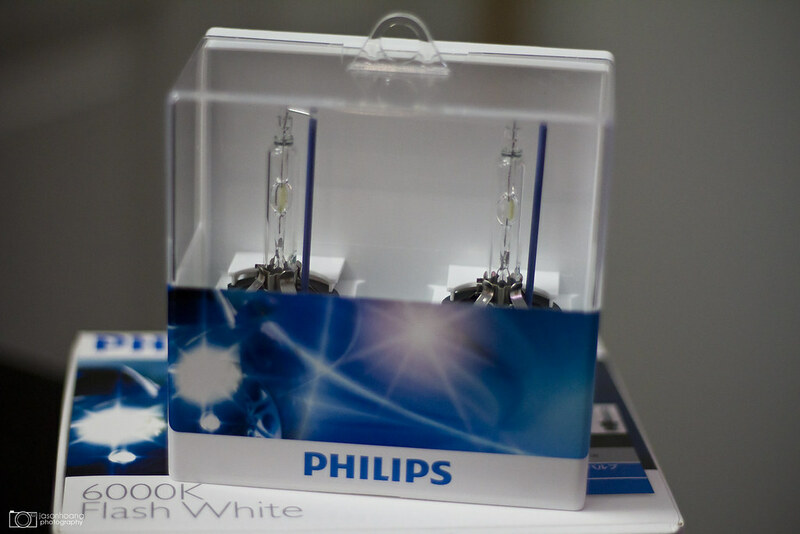 I thought to myself that if I was going to do it, I was going to do it right and just get the best bulbs on the market – Philips Ultinon – made in Germany and are OEM. You can’t beat OEM quality, and so this was it. 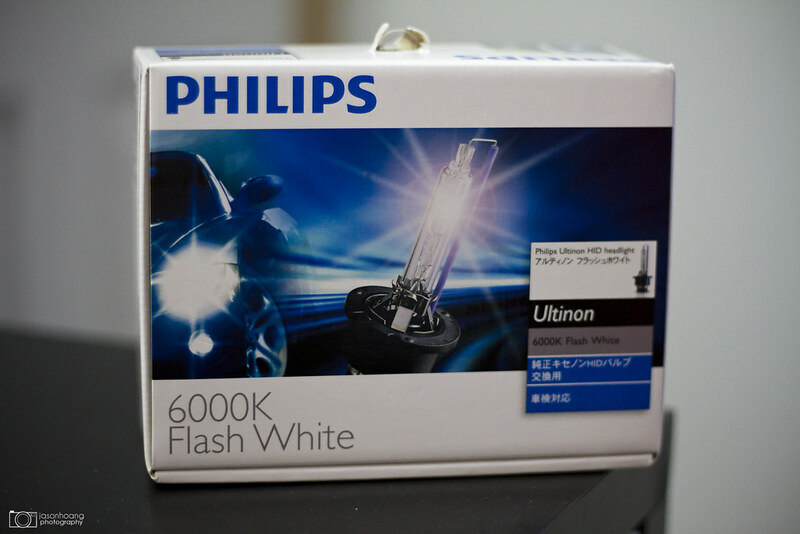 I was reading reviews for a few weeks on these Ultinons in 6000K and have heard nothing but good things about them. Colour, crispness, and clarity were all there and it just gave some good quality light. 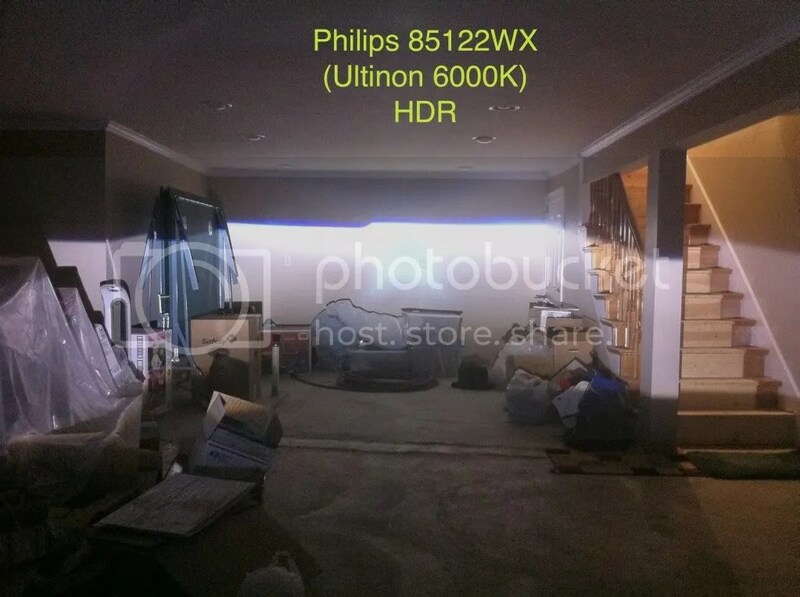 “Apparently” and I use that term loosely, Philips Ultinon 6000K is actually a lot more white and less blue than your typical no-name 6000K HID and I’m looking forward to seeing them. 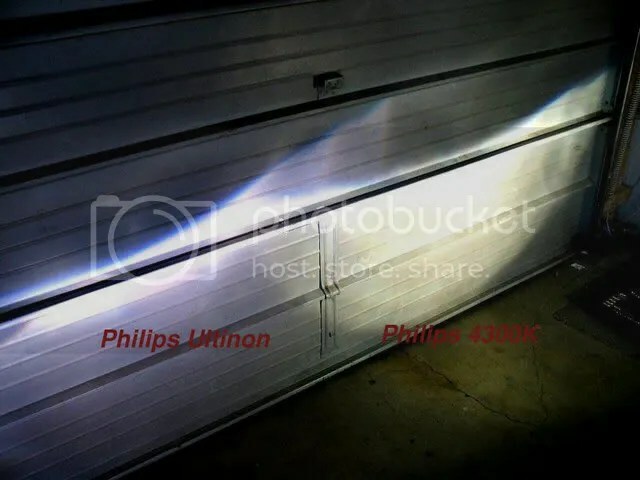 Those of you that are not big on lights might think I’m crazy, but the small population of us that believe that quality in lights makes a difference know that the Ultinons are unlikely to disappoint. I’ll post pics once I swap them in. This is 1 of 3 Christmas presents that I got for the LS this year… 2 more to come shortly. Both are in transit now so I should have them before Christmas I think! Was lucky enough to find a reputable vendor that had the updated 2013 version of the Ultinons in stock and ready to go in BC. Got it in 2 days! Here’s some comparison pics I found on the internet. Best ones that I personally thought showed the differences clearly. Although – it is extremely difficult to capture the true colour of lights with a camera, in this instance I think the 6000k is portrayed as a lot bluer/purpler than it actually is and the 4300k is more yellow than it should be. Here’s a better picture that probably shows the truest colour of the 6000K Ultinons. I believe he’s showing them in TSX projectors too so that helps with the super sharp cut off.